The number of tenants looking for new homes in the UK’s private rented sector fell in May but those seeing rents rise increased. 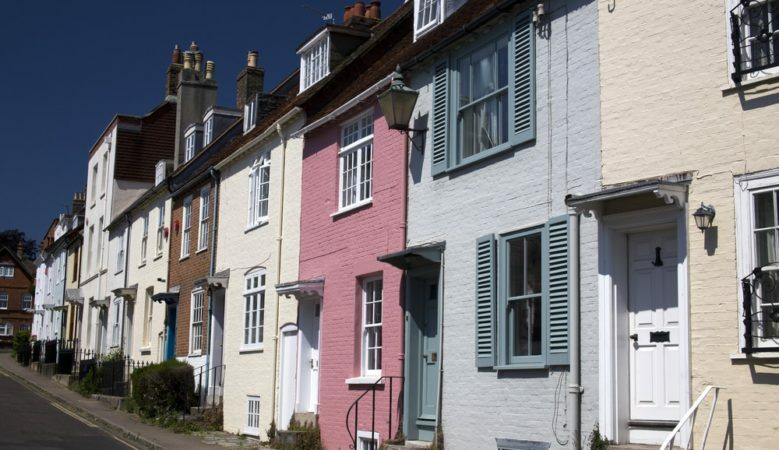 The data from the Association of Residential Letting Agents (ARLA) also shows that the he number of rental properties letting agents managed in the UK’s private rented sector increased by 4% in May, the highest figure recorded this year. It means that there are currently 186 homes managed by ARLA members, up from the 179 recorded in April 2018 and the number of landlords leaving the PRS was unchanged month on month at five per branch. The number of tenants experiencing rent hikes increased to 28% in May, up from 26% the previous months and the highest level since August 2017 when 35% of landlords put rents up for tenants. The number of prospective tenants registered per member branch dropped significantly in May, with 60 per branch compared to 72 in April, a 16% drop and the lowest demand seen since December 2017, when there were 59 registered per branch. ‘There’s a chronic supply shortage in the rental market at the moment, and while it’s positive that the number of properties available to rent seems to be rising but it isn’t nearly enough to fix the market for tenants. Competition is getting more and more fierce, and with legislative changes hitting landlords from all sides, the cost of renting is only increasing,’ said David Cox, ARLA chief executive. ‘The Government’s recent announcement around licensing changes for landlords is a prime example. Licensing doesn’t work and it never has done. It means councils will spend time and energy administering schemes, rather than concentrating on increasing housing stock in their areas and enforcing against rogue, criminal landlords,’ he claimed. ‘Coupled with the gradual removal of mortgage interest relief, new energy standards for landlords and the ever increasing fees for these schemes, landlords are being expected to bear more and more costs which is probably why the number of landlords leaving the market has remained at the all-time high we saw last month,’ he pointed out. ‘We’re all striving for the same end goal of improving the private rental sector for consumers, but the only thing which will truly create a better, fairer market, is a dramatic increase in supply,’ he added.